You'll feel at home here! Join us on Sunday's at 10 am. We have something for the whole family! 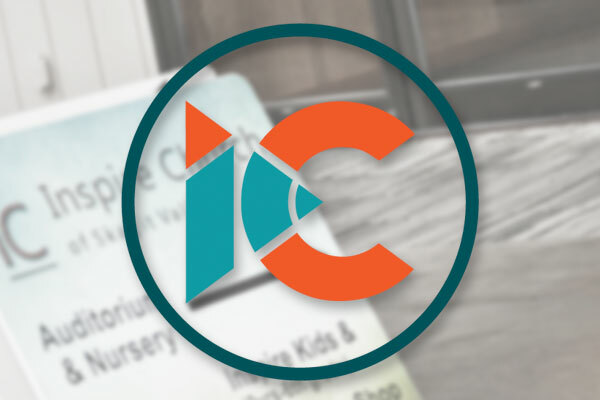 New to Inspire Church? Start here to learn about what we believe, find out about upcoming events and get to know us better. Got questions about IC? We'd love to hear from you. 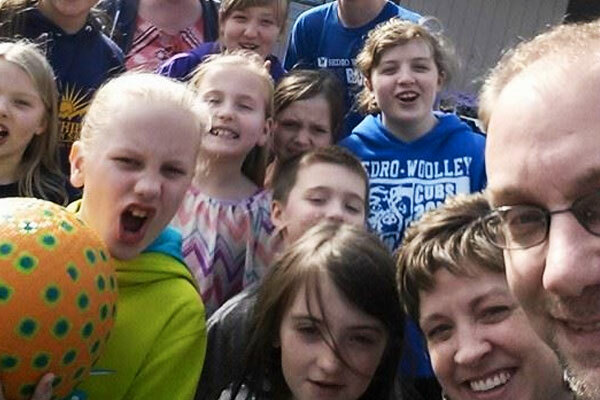 Follow this link to find ways to connect with us. There are many opportunities here at IC to get involved. Check out our Facebook page for upcoming events and activities. Want to find out more? Connect with us today! Checkout our Teaching Library and listen to inspiring messages to help you grow in Christ. Enjoy standalone sermons as well as message series like Winning Strategies and Achieve. 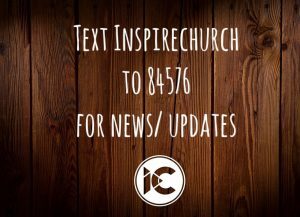 Don't miss the latest news from Inspire Church. Sign up for our eNews and receive monthly information, stories and inspiration. We promise not to bore you!